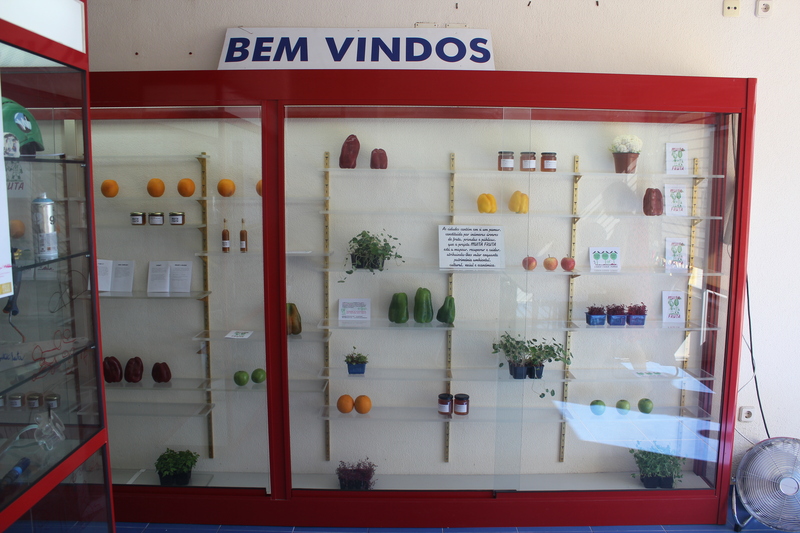 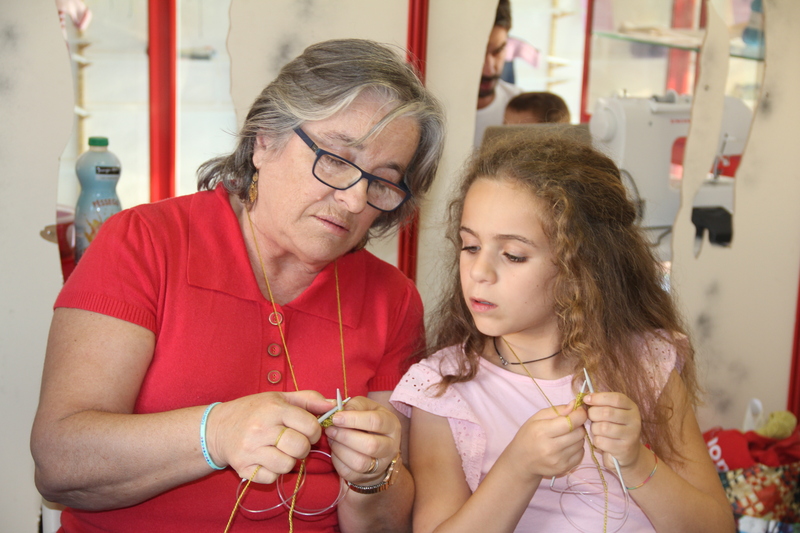 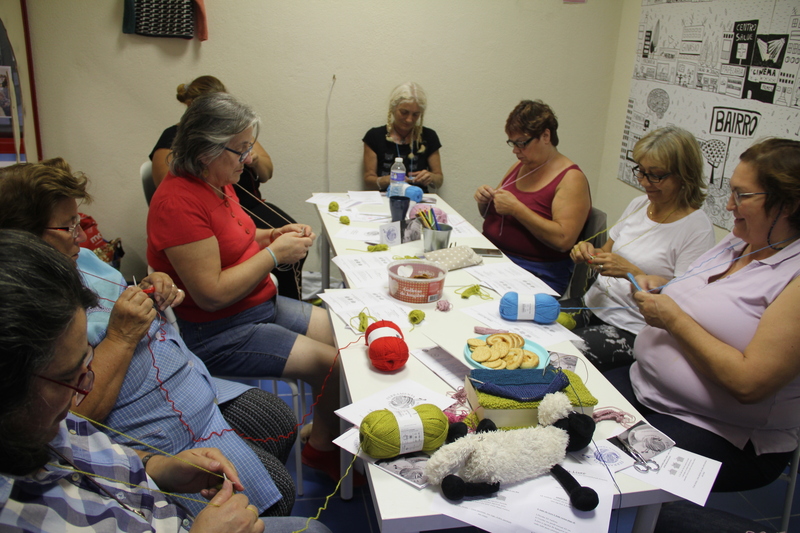 During the second edition of Os Dias de Marvila ( The Days of Marvila), the Rés do Chão Association, strategic partner of ROCK Lisbon, has created a prototype for a temporary occupation in a municipal building and a set of associated activities with the Marvila residents (such as Knitting workshop, co-creation workshop, Community gatherings, Community local group meetings). 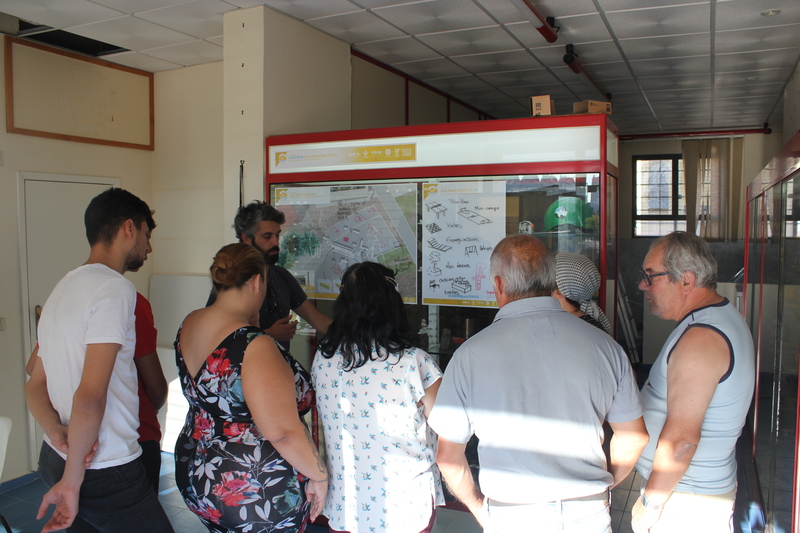 This store prototype will be replicated in the neighborhood, connecting the community. 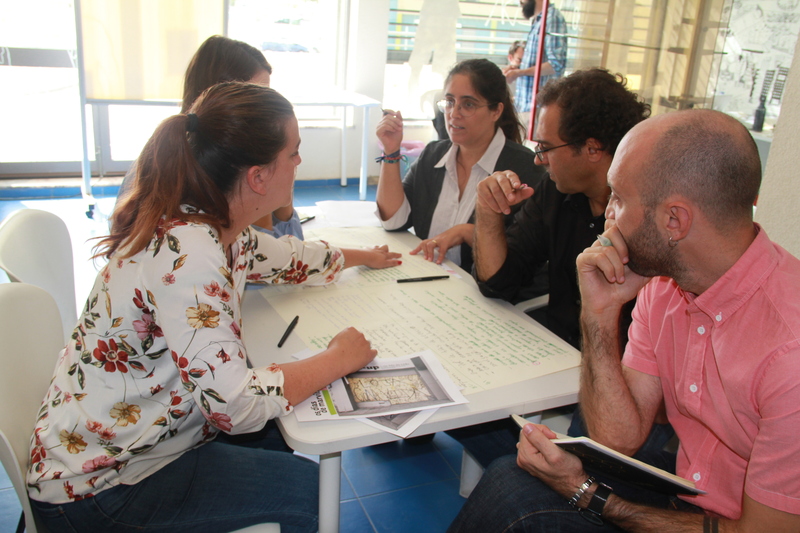 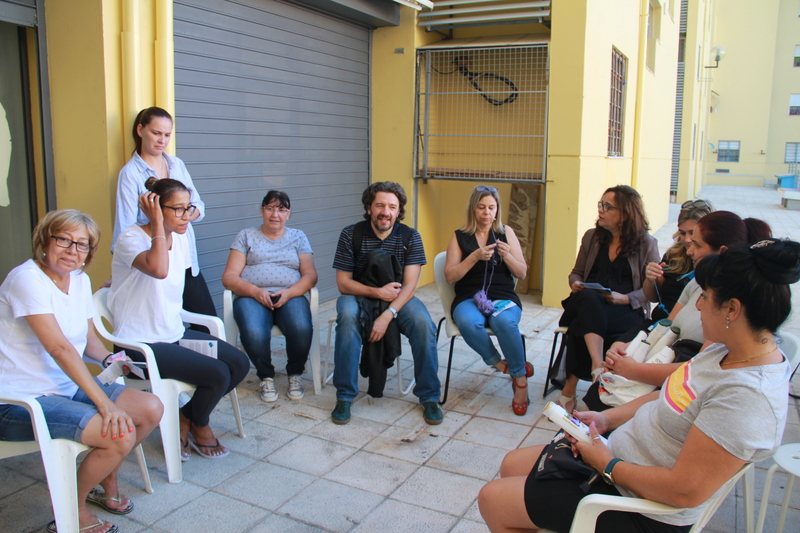 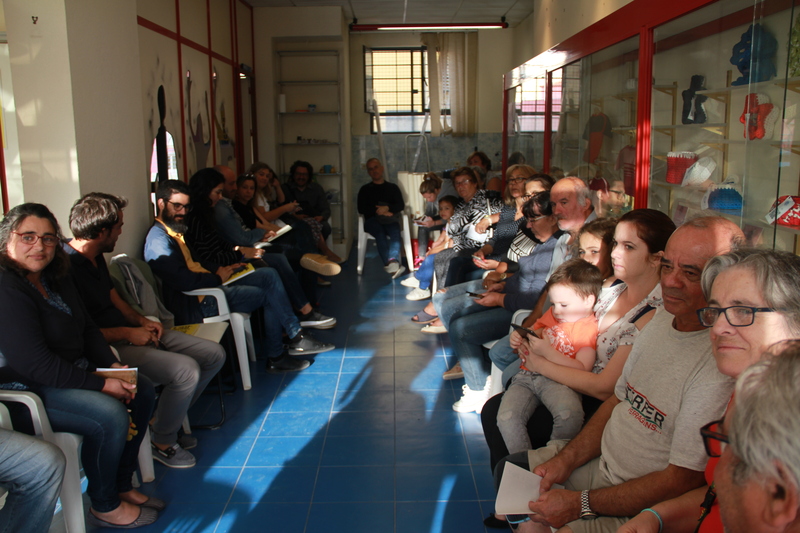 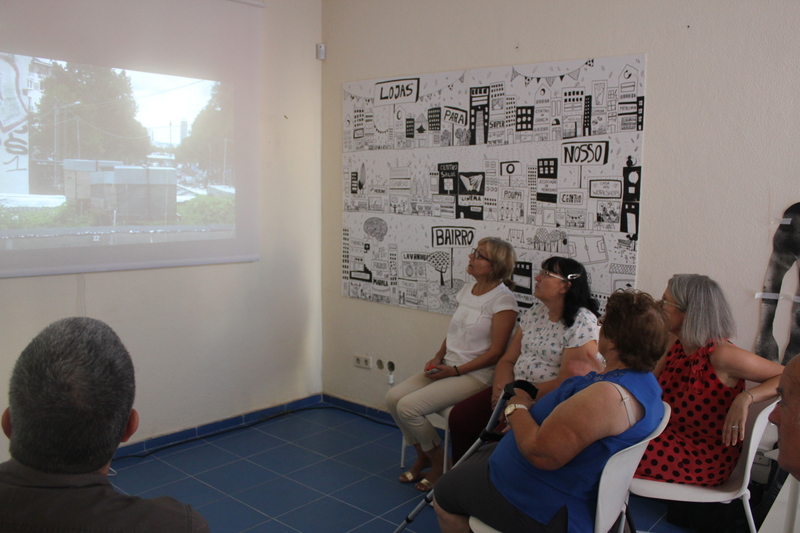 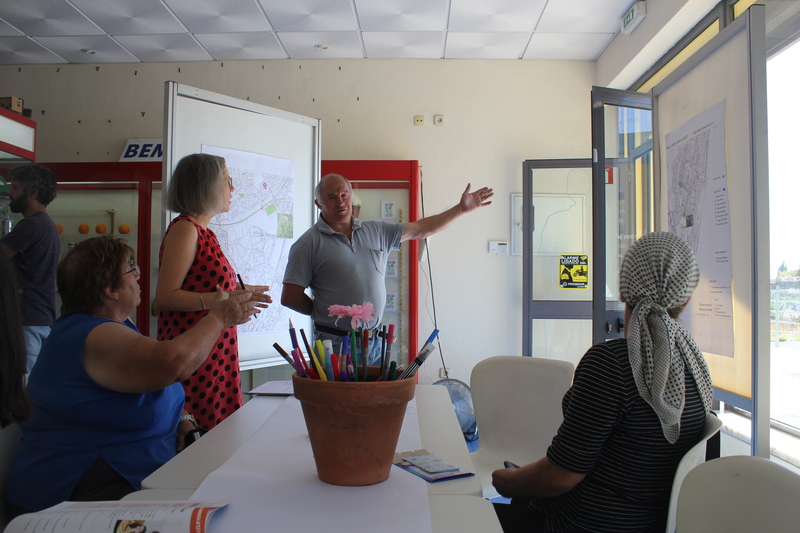 This initiative also welcomed the presentation of the project Um Jardim para Todos (A Garden for All), which will be developed by two other ROCK partners in Lisbon: the Warehouse Collective and the Projeto Muita Fruta (Much Fruit Project).